Don't let sweat get in your way. Our ACTIVCHILL Vent Tee has fabric engineered for maximum breathability with mesh in key sweat zones, designed to keep you cool and dry through the most grueling workouts. Our unique batwing sleeve construction eliminates the typical back sleeve seam with a wrapped side seam. 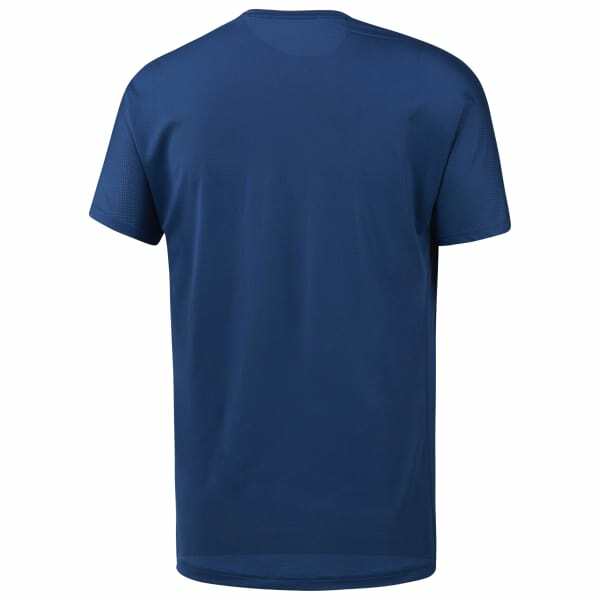 This gives you a total range of movement and a comfortable tee you can wear everyday. Fewer seams also mean less chafing so you can focus on your workout with zero distractions.